Westboro Baptist Church is planning to visit Virginia Commonwealth University and the Virginia State Capitol on March 11, though it’s unclear how much access the group will have to university grounds. 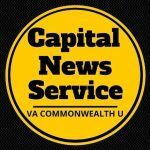 According to the VCU policies and events website, members of the public may use university property “only by invitation” from a university employee or student. VCU prohibits expression that is not protected by law, such as obscenity and fighting words. “While their views are antithetical to VCU’s core values of diversity and inclusion, their free speech — and ours — is a guaranteed constitutional right,” the tweet said. A press release from Westboro Baptist Church for the State Capitol event includes hateful language toward Del. Danica Roem, D-Prince William, Virginia’s first transgender woman elected to the General Assembly. Roem, who has inspired the LGBTQ community, said in a 2017 MSNBC interview: “You can champion inclusion, you can champion equality and equity and you can win.” She has also said that she wants the press to focus on her policies, not her gender. She defeated 13-term incumbent Robert G. Marshall, who unsuccessfully sponsored legislation known widely as the “bathroom bill,” which would have required people to use the restroom that corresponded with the gender on their birth certificate. 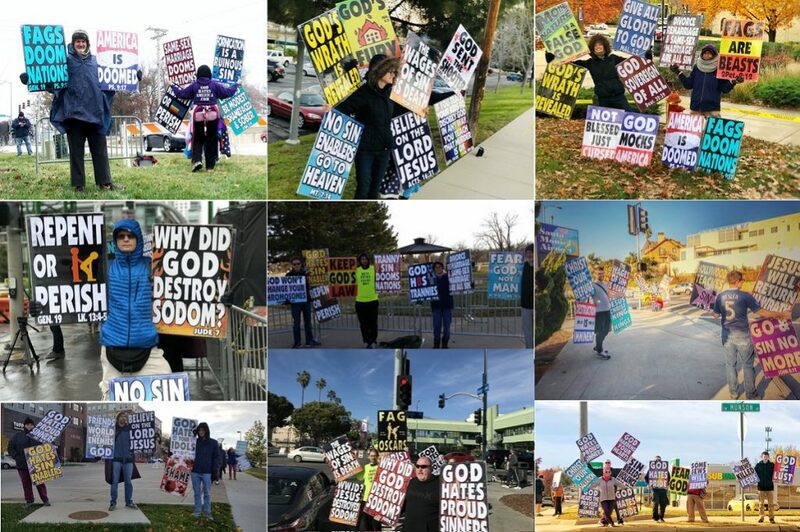 When members of the Westboro Baptist Church visited Richmond in 2010, they encountered hundreds of counterprotesters. They visited the Virginia Holocaust Museum in Shockoe Bottom along with other Jewish cultural centers. The group’s final stop during the 2010 visit was Hermitage High School on Hungary Spring Road in Henrico County, where church members faced hundreds of young counterdemonstrators. Westboro Baptist Church did not visit VCU that year, but students staged a silent anti-hate rally anyway.